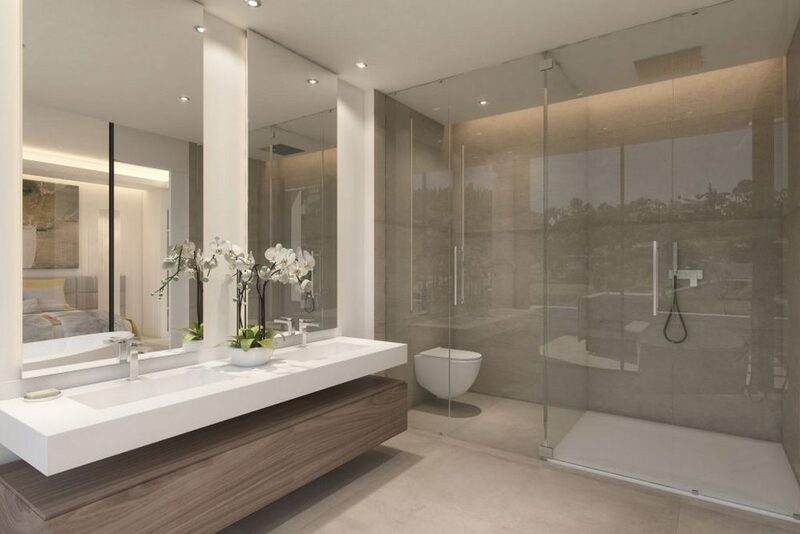 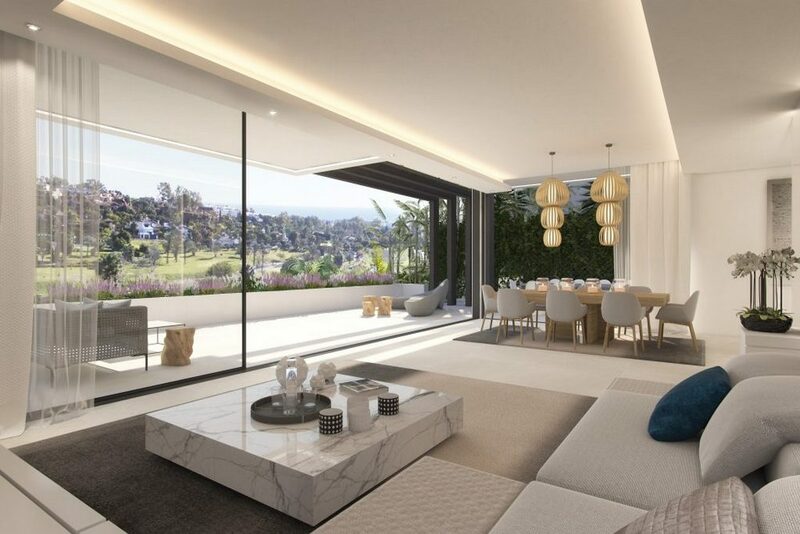 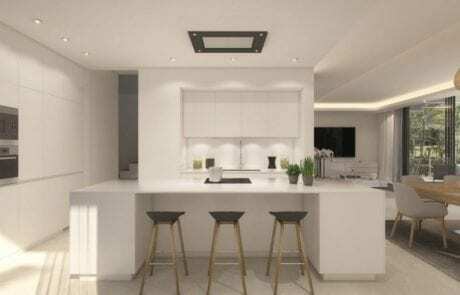 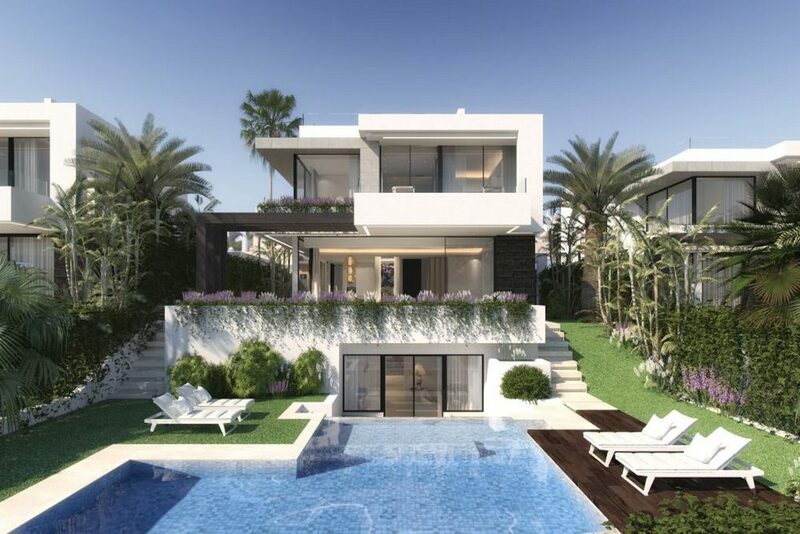 This is reflected in the unique architecture of BELFRY, a new innovative boutique development of beautiful villas designed to Scandinavian standards that adapt seamlessly to the Mediterranean lifestyle located in a privileged position in El Campanario with mountain, golf and sea views. 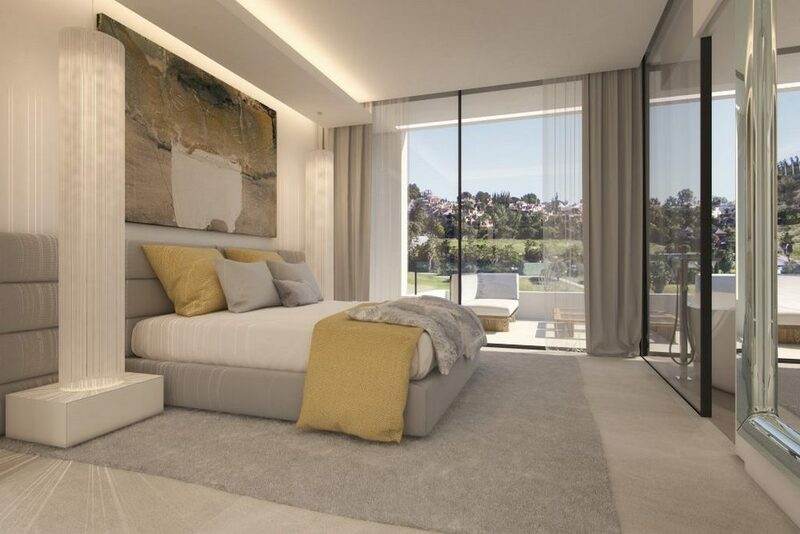 BELFRY is located in an enviable position in the heart of the New Golden Mile . 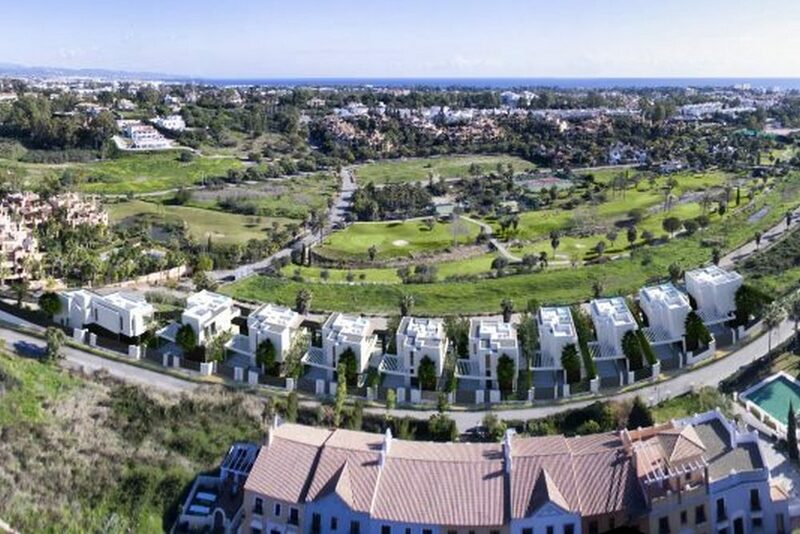 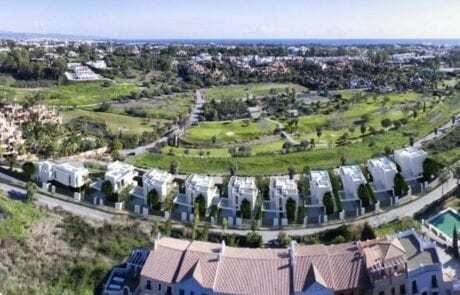 This area of the coast is well known for its numerous golf courses including Los Flamingos Golf Club, Atalaya Golf & Country Club, El Paraíso Golf, Marbella Club Golf Resort, Guadalmina Golf among others. 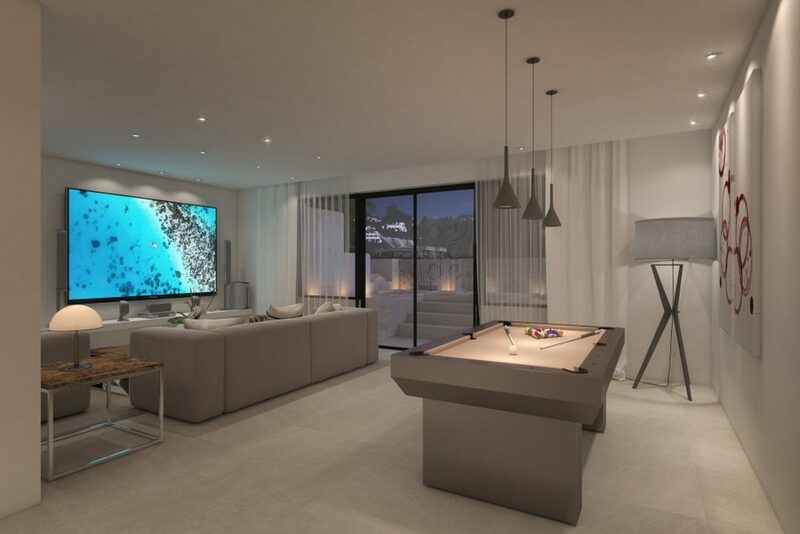 Leisure facilities are plentiful and this area of the coast is home to numerous luxury hotels, spas , beach clubs and marinas. 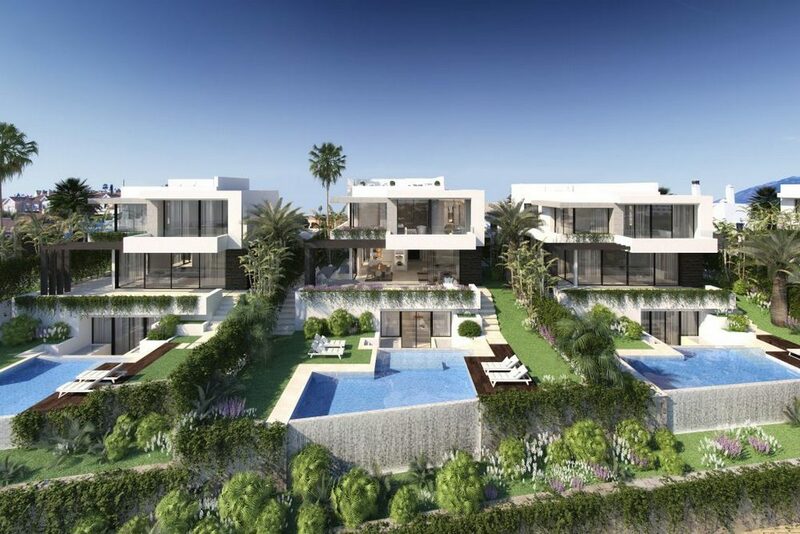 Puerto Banús and Marbella provide a variety of choice for both shopping, fine dining, sports, recreational, wellness activities and entertainment for all the family. 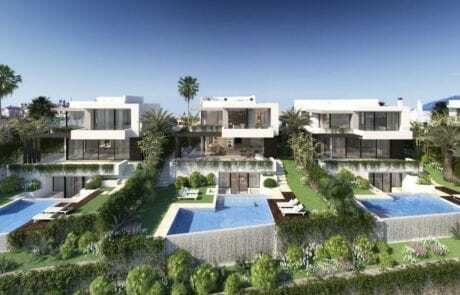 Easily accessible and only a short distance from Marbella and Puerto Banús, only 40 minutes drive from Málaga International Airport and close to San Pedro and Estepona. 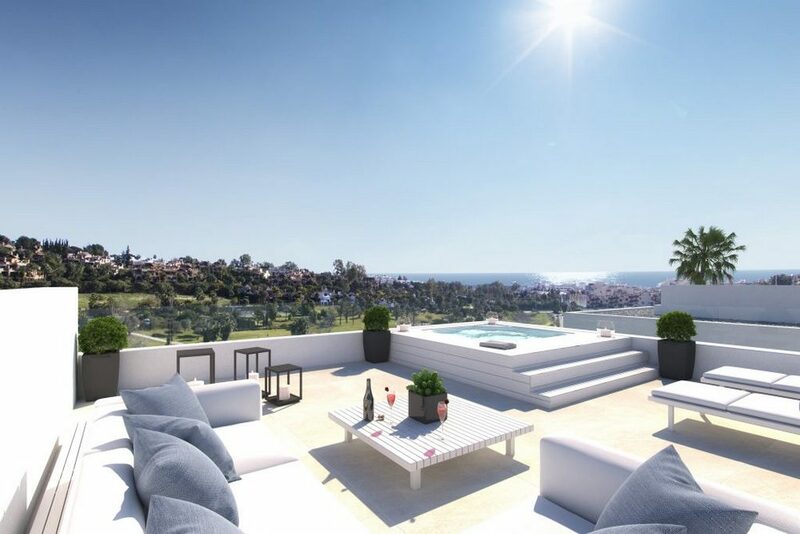 BELFRY is the ideal choice for a second residence on the Costa del Sol.